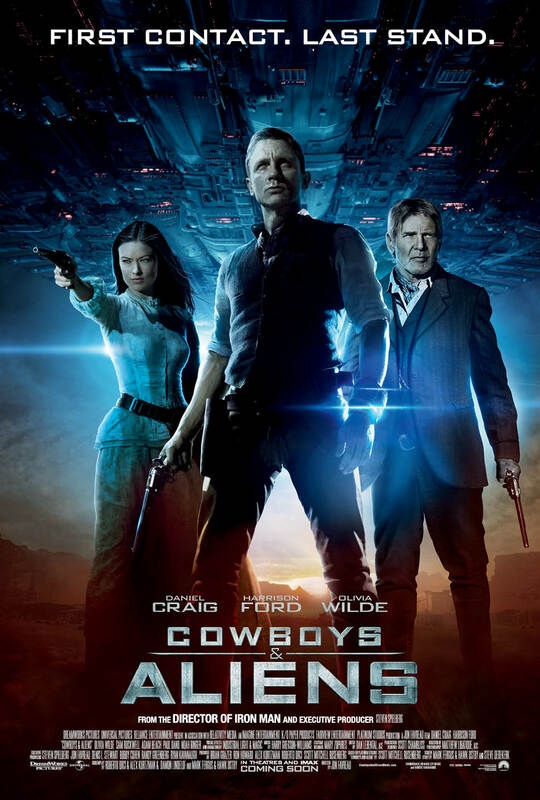 Directed by Jon Favreau (Iron Man), Cowboys & Aliens stars Daniel Craig, Harrison Ford and Olivia Wilde and tells the story of an alien invasion which just so happens to arrive in Arizona, 1873. 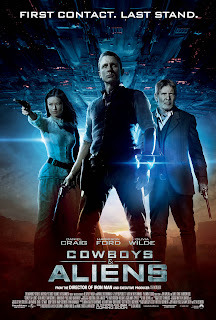 Its all six shooters, spaceships, tumbleweeds and lasers as Jake Lonergan and his posse try to stop the alien invasion. Based on the comic book written by Fred Van Lente and Andrew Foley and produced by Brian Grazer, Ron Howard, Spielberg, Kurtzman and Orci. If nothing else, it should be a visual feast. 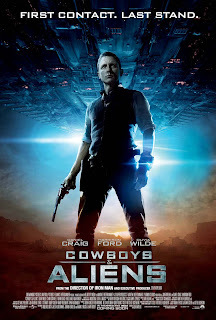 Cowboys & Aliens is set for Australian release on the 18th of August 2011.